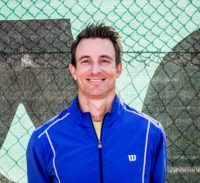 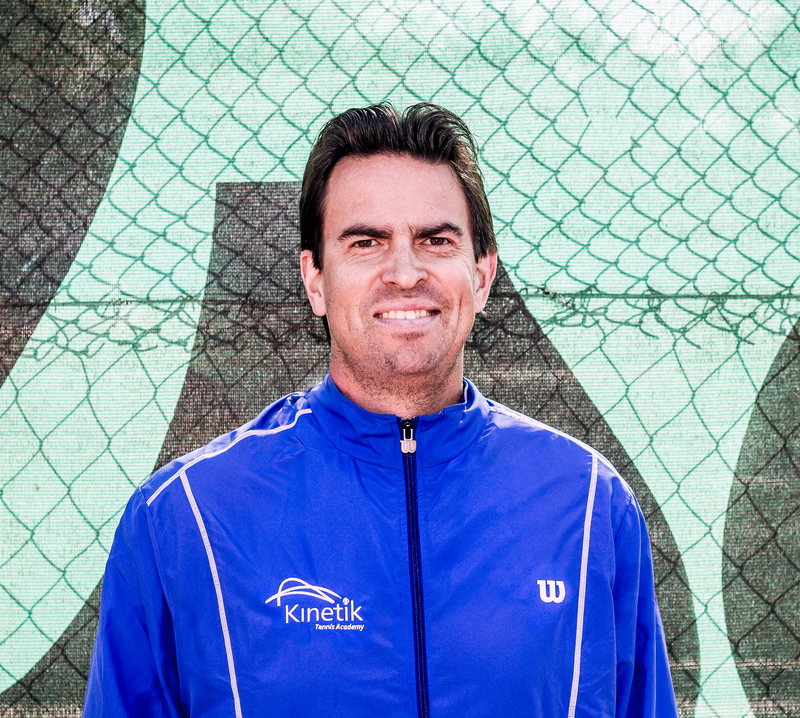 "My passion is to help individuals reach their full potential"
Kinetik Tennis offers tennis lessons and coaching for beginners, intermediate and advanced players in Randburg and Roodepoort. 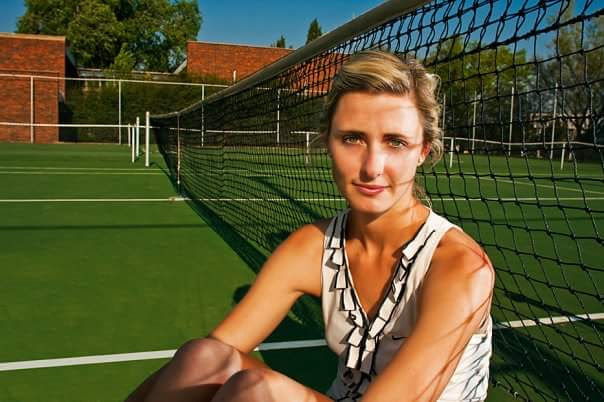 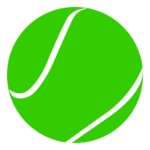 Fairland Tennis Club has a rich history of performance tennis. 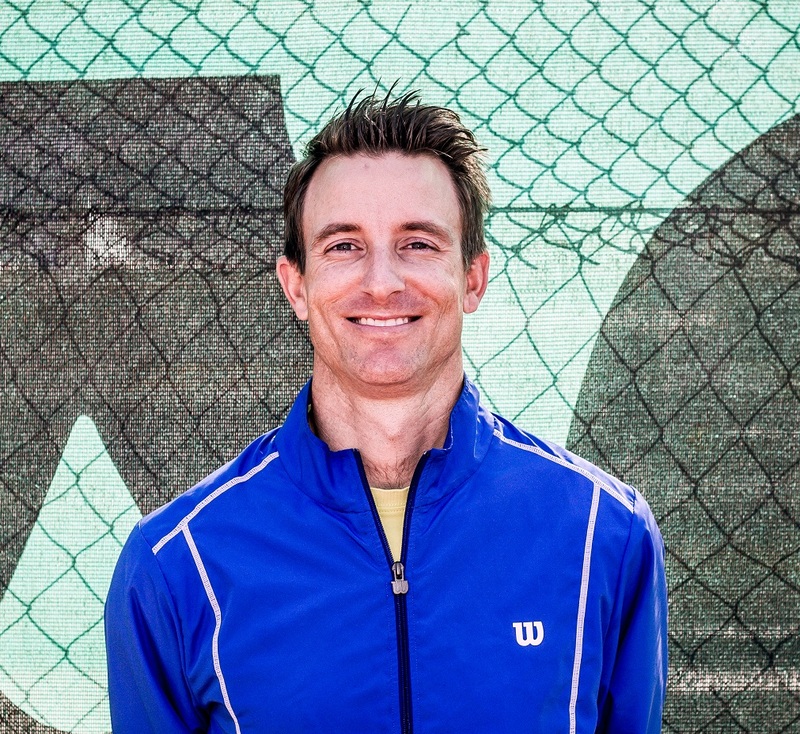 South Africa’s own Kevin Anderson, 2017 US Open Finalist and 2018 Wimbledon Finalist trained here regularly with former head coach, Louis Vosloo. 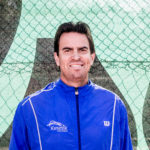 In preparation for the 2011 SA Open Tournament, Jeff Coetzee and Ruan Roelofse trained with current head coach, Jean de Lange.